Developed through the Special Operations Force’s Tactical Assault Parachute System (SOFTAPS) program for precision infiltration, the MC-6 features the latest in advanced technology for steerable troop parachute systems. 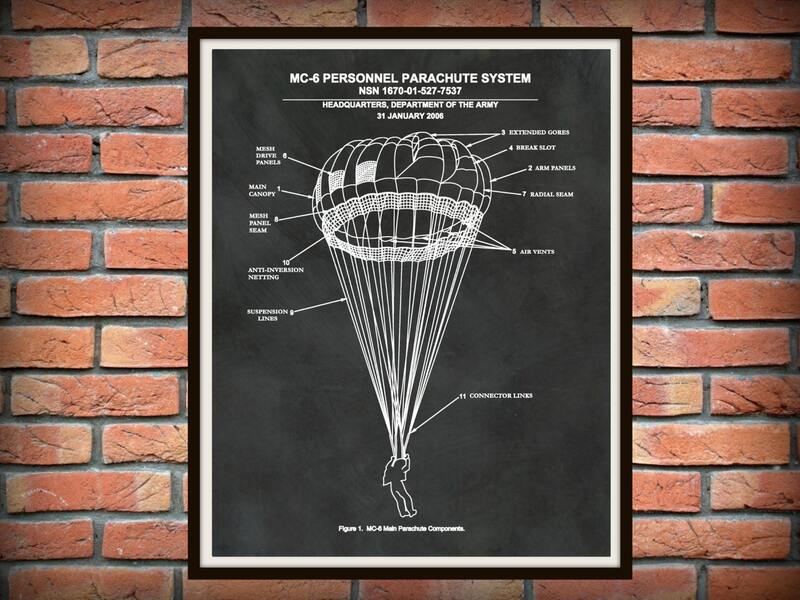 It offers greater maneuverability, exceptional performance in high altitude drop zones and achieves a lower rate of descent compared to the MC-1 system. 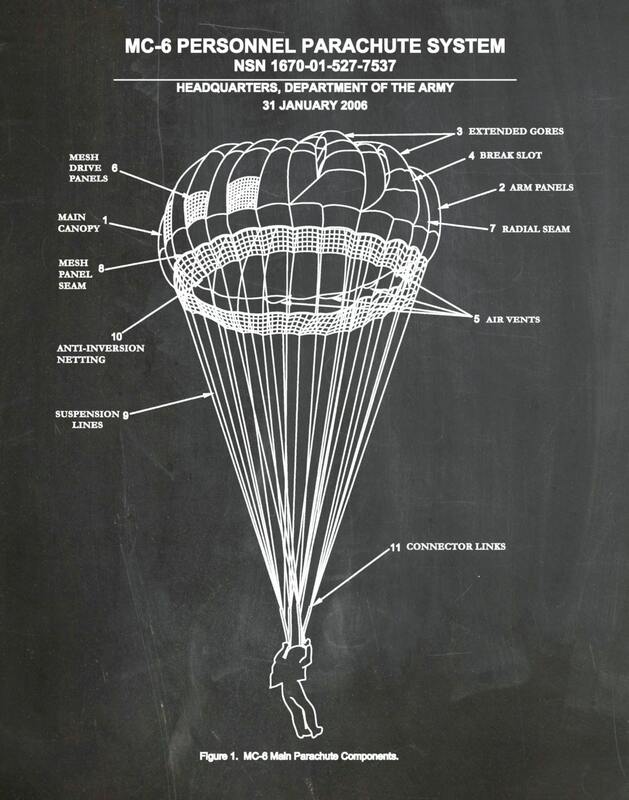 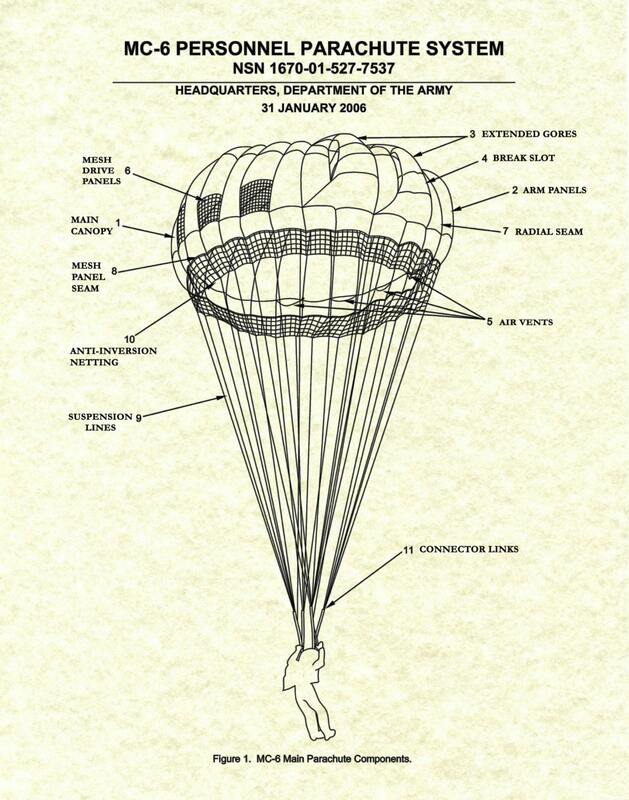 The MC-6 System has replaced all the MC-1 steerable troop parachutes in the U.S. military. 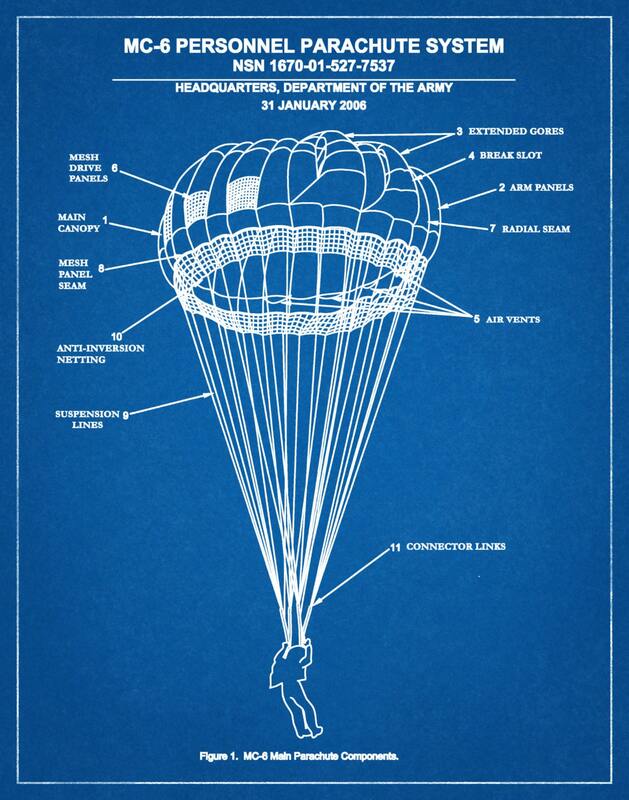 Airborne Systems is the only source qualified to provide the MC-6 system internationally.